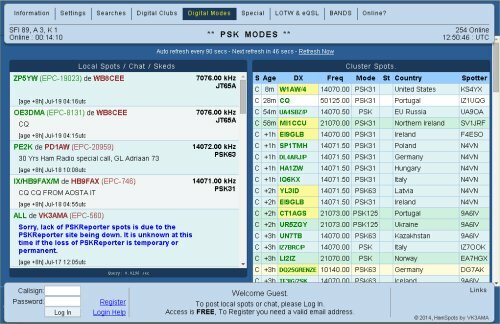 If you’ve never tried the various amateur radio data modes, then you really should try dipping your toes in, and taking a look at the world of PSK31 – This is one of the more popular data modes out there, and it’s fairly easy to tune in and decode the data signals. 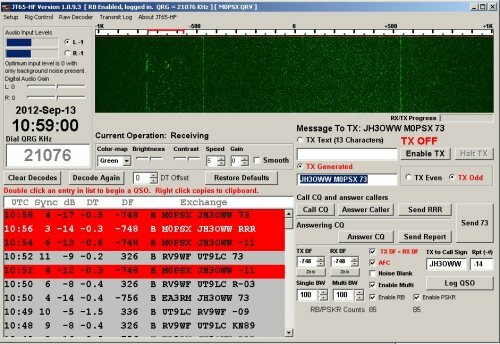 Now, it’s just got easier to tune in to your first data signals and decode PSK31, thanks to the new EssexPSK application. This has kindly been created for us by Charlie PZT, creator of the PZTLog logging application, and allows for decoding of PSK31, PSK63, PSK125 and even various RTTY signals. The application is deliberately very simple, to encourage newbies to give the mode a try. It only has two settings to control, making it ideal for those wanting to get a feel for PSK and RTTY – One is to select the mode (from a list of common PSK and RTTY modes), and the other to select your computer soundcard input. To use the application, you need to connect your radio to your computer – typically, connecting the headphone output to your computer’s Line In socket will do the trick. You can even decode signals by holding a cheap computer microphone in front of your radio’s speaker. You’ll need to tune the rig to a PSK or RTTY frequency, and Charlie has added a button to display the common tuning frequencies. If you’ve not tried PSK31 before, install this free app, and give it a go! A reminder that this little application is a receive-only app, just to give you a taste of what the data modes have to offer. 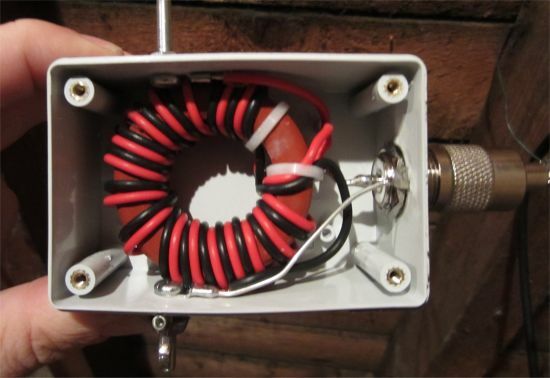 Thanks very much to Charlie M0PZT for supplying this little application – Hopefully it’ll encourage a few more Essex Hams to give PSK31 and other data modes a try.